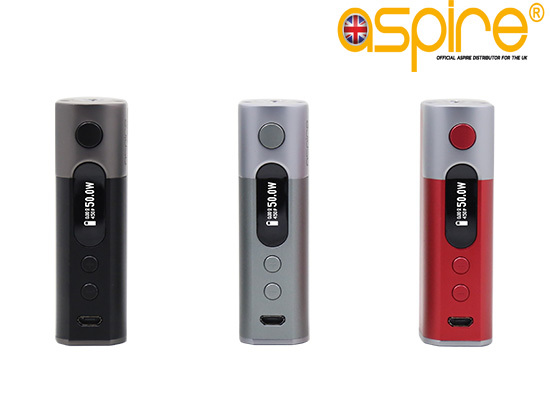 The Aspire Zelos 50w mod is the perfect compact, sleek user friendly mod that will satisfy all mouth to lung vapors. With its built in 2500mah lipo battery it will service enough battery life for days when used with a MTL tank. 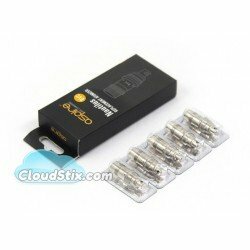 It can hit a maximum of 50watts and is both variable voltage and variable wattage. 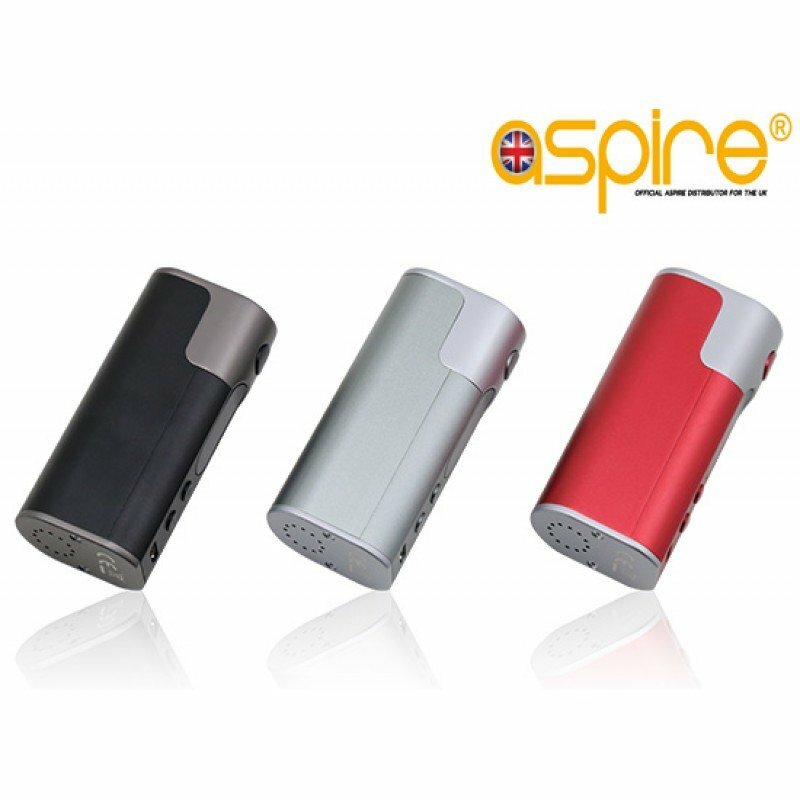 In addition to this the Aspire Zelos also features precision temperature control where wattage can also be adjusted in this mode. 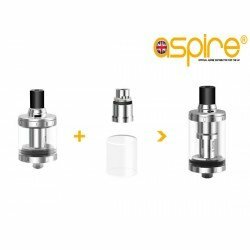 The Aspire Zelos mod is the smart choice for those looking for a sleek, user friendly modern looking mod that is suitable for MTL or Light Sub ohm tanks. 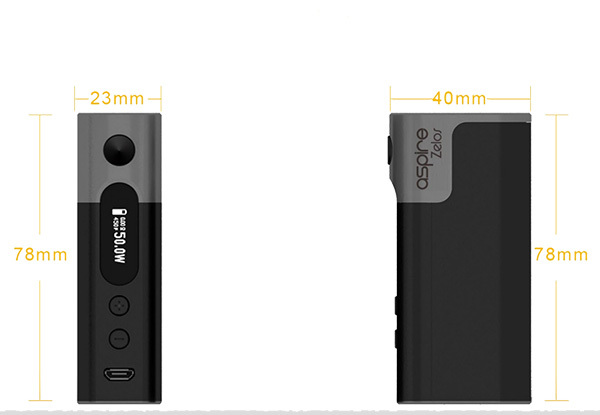 x1 Aspire Zelos 50w mod. 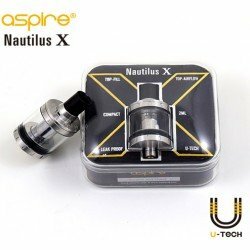 Aspire Nautilus X UK The world seems to have gone wild for sub ohm vaping but there is still a hu..